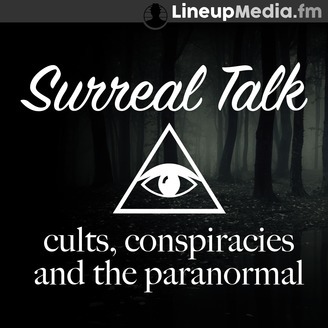 Cults, Conspiracies and the Paranormal. Episode 120 – On today's Surreal Talk, Eric, Everett and Armand discuss some of the most ridiculous conspiracy theories to ever grace the pages of the world wide web. 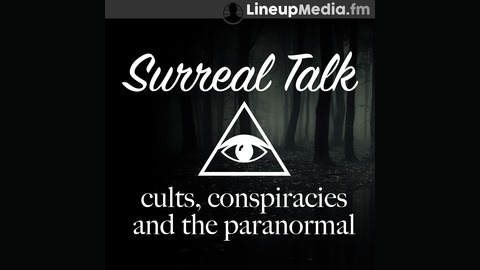 Included are the theories that birds are fake, Australia and Finland don't exist, the ice bucket challenge was a satanic ritual and many more on this episode of Surreal Talk! The post This crazy sh*t might NOT be completely possible… appeared first on Surreal Talk. A Surreal Talk with David Weiss of The Flat Earth Podcast.